Storm and Hail Damaged Roof a Big Deal? Lifetime Shingles – #1-selling shingles in North America. 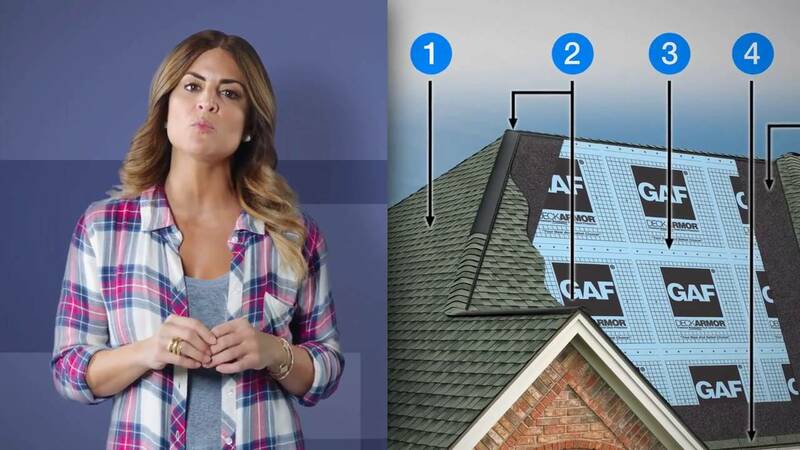 Attic Ventilation – Remove excess heat and moisture. 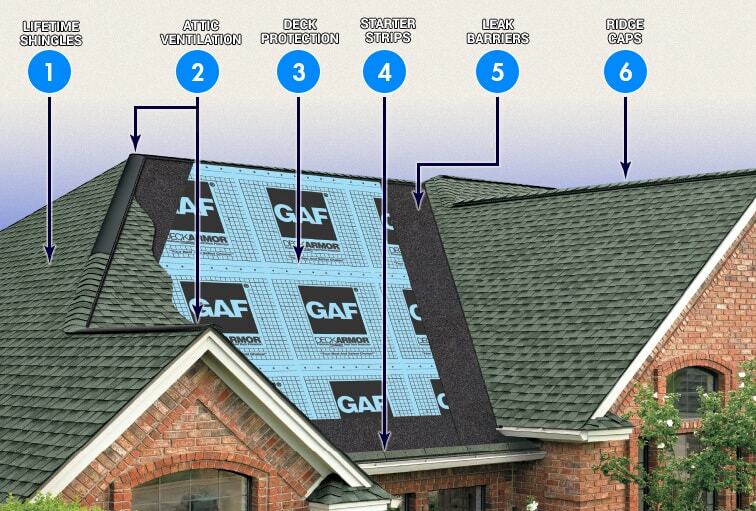 Roof Deck – Allows moisture to escape from your attic. Starter Strips – Reduces the risk of blow-off. Leak Barriers – Protects against leaks and extreme weather. Ridge Caps – Guards against leaks at the hips and ridges.